In 2011 AIBA and Skiff Promotion reached an agreement for a $10 mil. investment. The money was given for 20% of the shares for a company, named Boxing Marketing Arm (BMA), where Ching-Kwo Wu is the president of the Board of directors. The purpose of the new enterprise was to develop World Series of boxing, a semi-professional boxing league that was founded in 2010, and also to create AIBA professional boxing (APB), a fully professional boxing competition. According to the contract of the agreement, the $10 mil. investment was to be paid on three installments. The last one was due to be transferred directly to AIBA account, when BMA was officially registered, which happened in July 2012, few weeks before the start of London Olympics, where Kazakhstan won 1 gold, 1 silver and 2 bronze medals at the boxing tournament. The Executive director of Kazakhstanian boxing federation Bekzhan Bektenov became a board member of BMA. At the same time the then director of International relations of the same Kazakhstanian boxing federation Almazhan Akayev was general director of “Skiff Promotion”. On 30 September 2013 the final part of the deal was reached when officially AIBA transferred 20% of BMA shares to Skiff Promotion with the signature of CK Wu. Few days after the transfer of the shares between the new associates, Kazakhstanian city of Almaty was the host of the 17th World championships. The former Soviet Union country dominated the event. The Kazakhstanian boxers won 4 gold, 2 silver and 2 bronze medals beating by far their best achievement in the history of their world championships participation. At the same time the main competition that was under BMA’s control – World series of boxing, was also dominated by the Kazakhstanians. Their team Astana Arlans, won three times the event from a total of seven season that were held since the founding of the tournament, including the last season 2017, where they beat the mighty team of Cuba. The competition was part of the qualifications for Rio Olympics. Kazakhstan won one quota from WSB and two more from APB, which is 30% of their man squad that participate in Rio. At the end of last year a phone call Board of directors meeting of BMA was held. It was decided that the company to be bankrupt. According to the insiders, the reason for that is to be given the marketing rights of WSB to a new investor that was signed by AIBA in April 2017 – the China company AliSports. During a phone conference meeting the Kazakhstanian board member Bekzhan Bektenov agreed the bankruptcy, but the company still exists in the Swiss legal world, according to the registry. 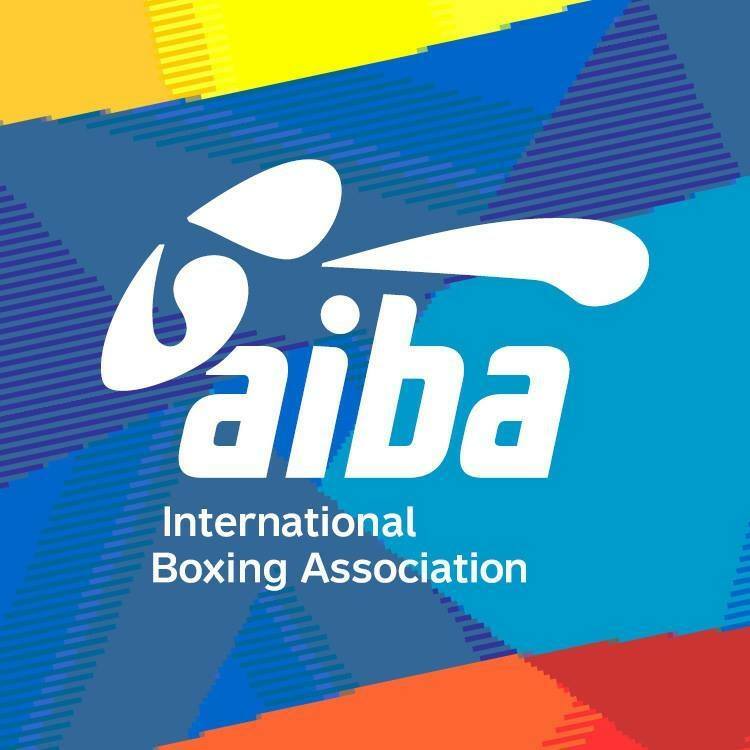 In a recent meeting, held in Albena, Bulgaria, the general director of Stiff promotion Almazhan Akayev confirmed to the members of AIBA Executive committee and participating national federation representatives that the company is a property of Kazakhstanian boxing federation. “The investment was part of Government budget. We didn’t accept the bankruptcy in writing. We still want our investment back. The government of Kazakhstan is waiting. If we don’t return out investment, we will take legal actions against AIBA”, were Akayev’s words, reproduced by a witnesses of the meeting. Akayev is currently the head of International relations of the Kazakhstanian Olympic committee. The organization’s address is the same as the address of Skiff promotions Turan St. 18, Astana, Republic of Kazakhstan. Another investor at BMA – First Commitment International Trade Ltd (FCIT), a private entity based in Hong Kong, also wants their money back from AIBA. The company invested CHF19 mil. The agreement between the parties was for CHF35 mil., but the owner of FCIT Di Wu decided to stop giving money to AIBA, because a business plan was never presented to him and he never received 35% of the BMA shares that were promised to him by AIBA. As a consequence on October 7 2016 Di Wu was removed as a member of BMA board. “We started a legal suit at Swiss court”, told to the witnesses of Albena meeting Yue Zhen Gong, who was acting as a representative of Di Wu. during the meeting in Albena, that in a near future the Azerbaijan company will start a legal process to receive back their loan from 2010 for $10 mil. Those money were the reason of the BBC’s story that later was confirmed by NY Times report. Ching-Kwo Wu initially put all the blame on his former right hand Ho Kim, but many documents, including personal e-mail correspondence showed that he was in touch with everything. In a recent report signed by AIBA executive director William Louis-Marie and AIBA financial manager David Obrist confirmed that AIBA is currently in debt of CHF15 mil., according to the latest KPMG financial report. The current AIBA bank balance is just CHF5.6 mil. Ching-Kwo Wu was contacted via e-mail in order to share his opinion on the first part of The Dirty socks of Olympic boxing, but he didn’t return an answer. Posted on October 18, 2017, in Uncategorized and tagged AIBA, Ching-Kwo Wu, Kazakhstan, scandal. Bookmark the permalink. 6 Comments. I always suspected USA BOXING, BUT i didn’t know about AIBA. No wonder USA Boxing is asking for money, and has gone UP on registration fees.